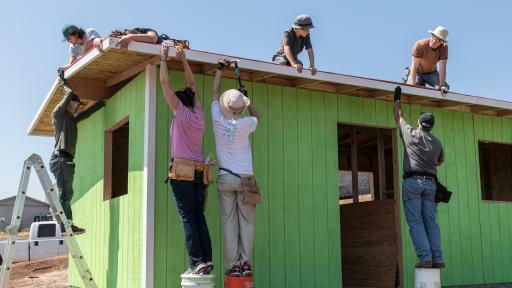 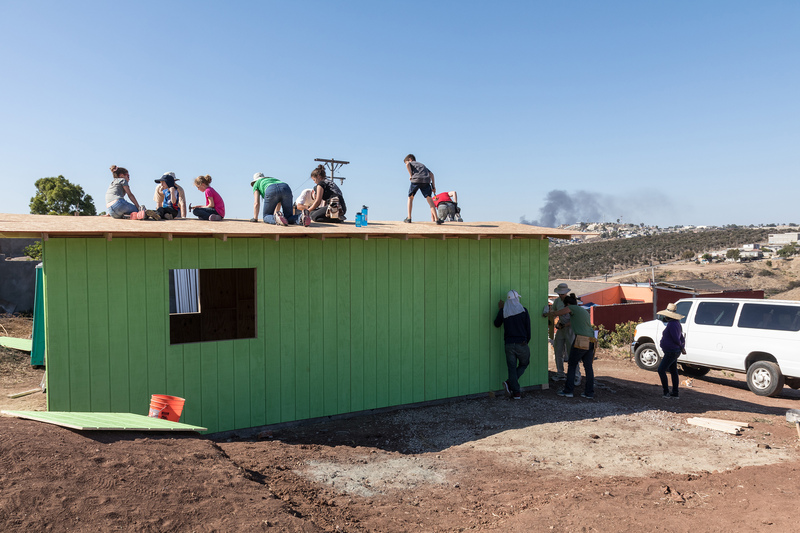 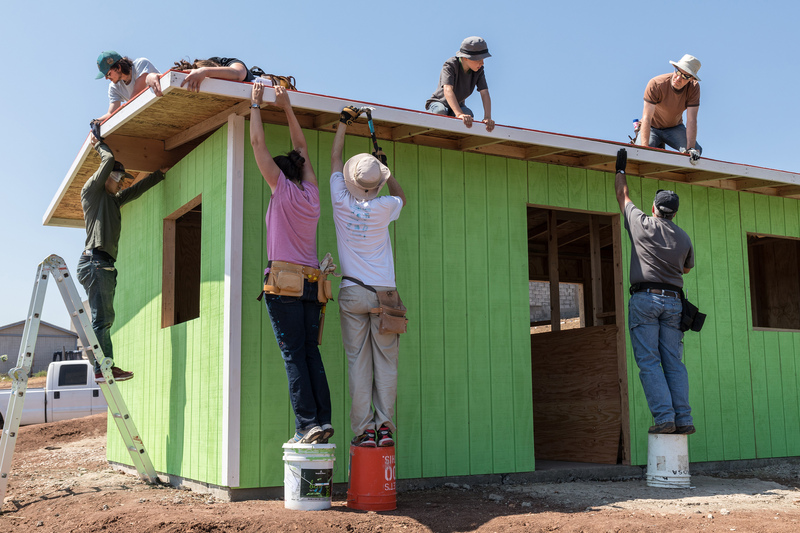 San Diego, CA (April, 2019) Local non-profit DOXA takes a group from all over the country down to Mexico to build a house for a local family. 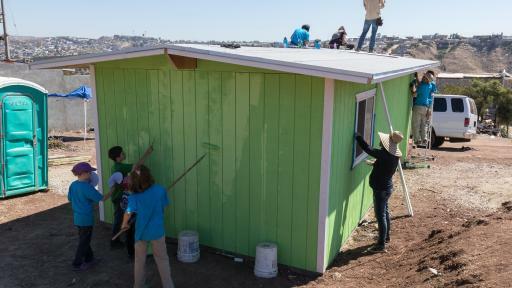 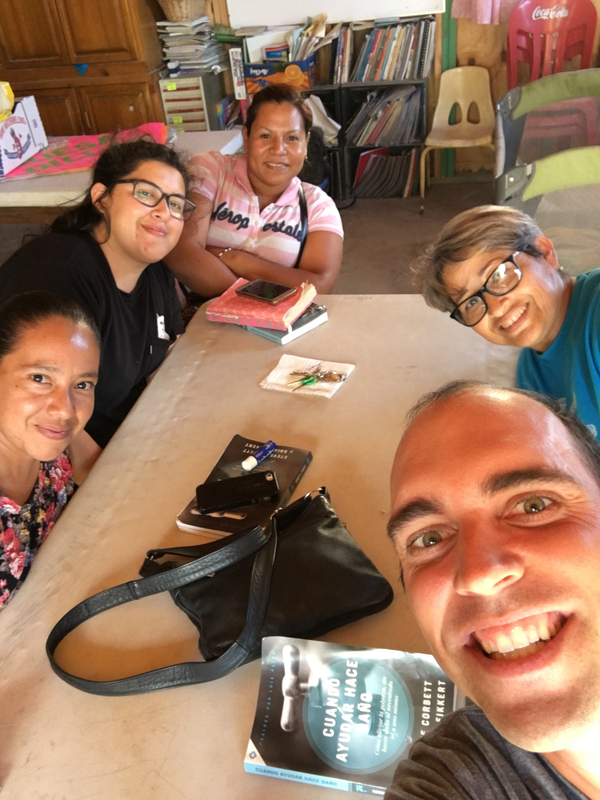 Family and friends of the organization from New Jersey, Boston, Ohio, and more are coming to Tijuana over Easter weekend to volunteer their time for local non-profit, DOXA. 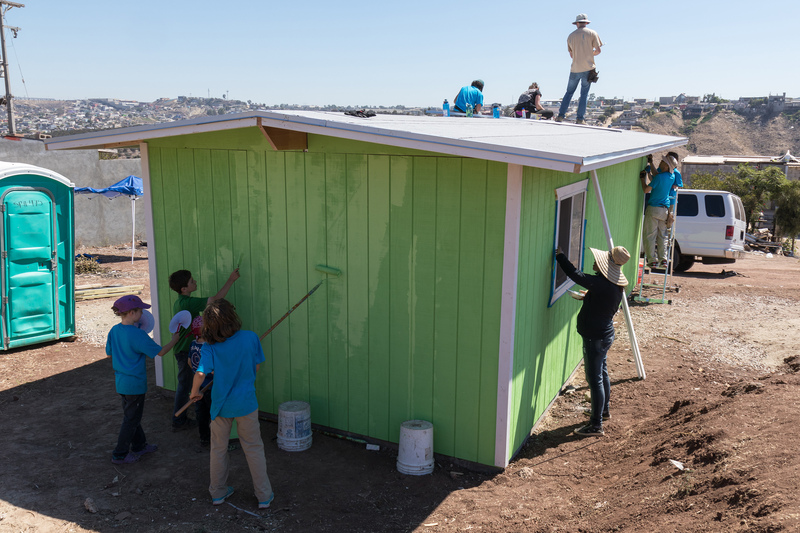 DOXA is a 501(c)3 that originated in Seattle, WA to help the greater Tijuana area. 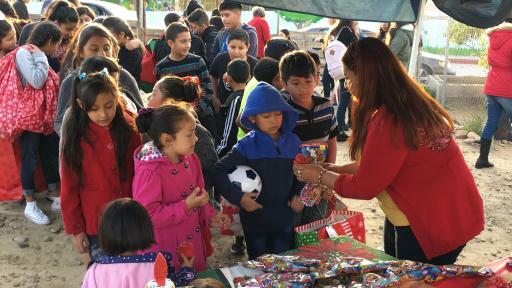 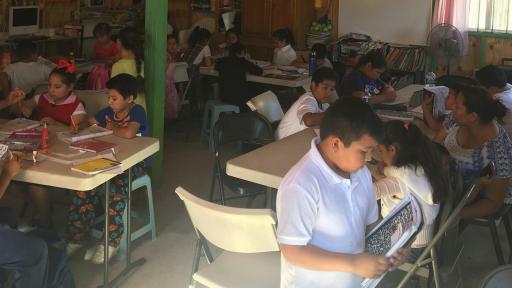 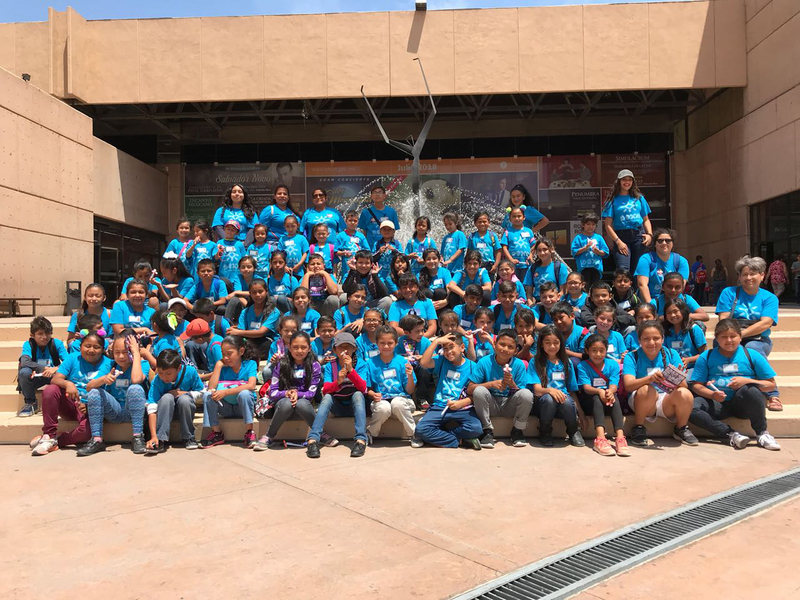 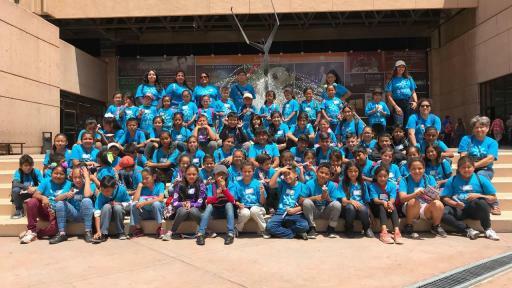 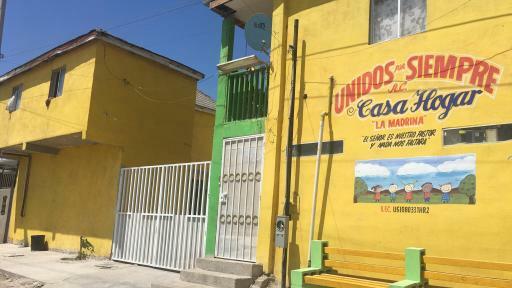 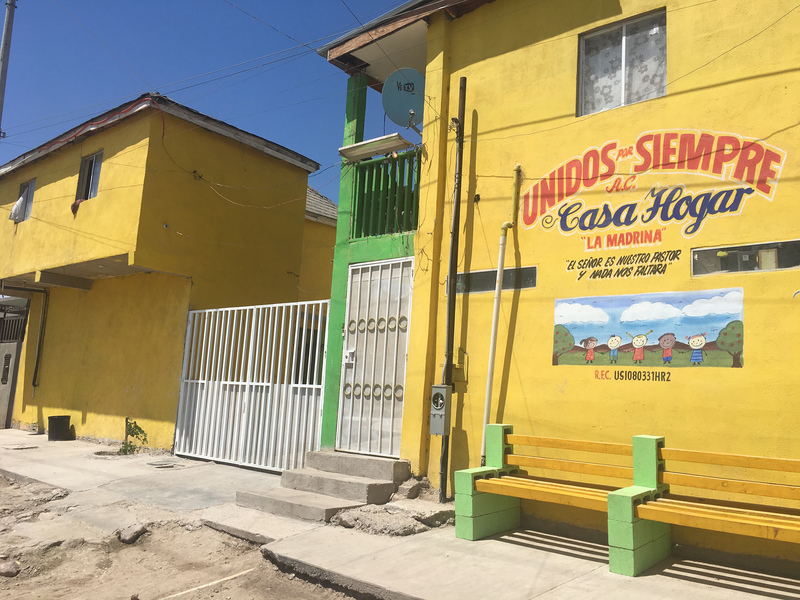 Their original mission consisted of mainly house-building groups, but has expanded over the last 25 years to include after school programs, a community center, and summer camp for over 100 children in Tijuana. 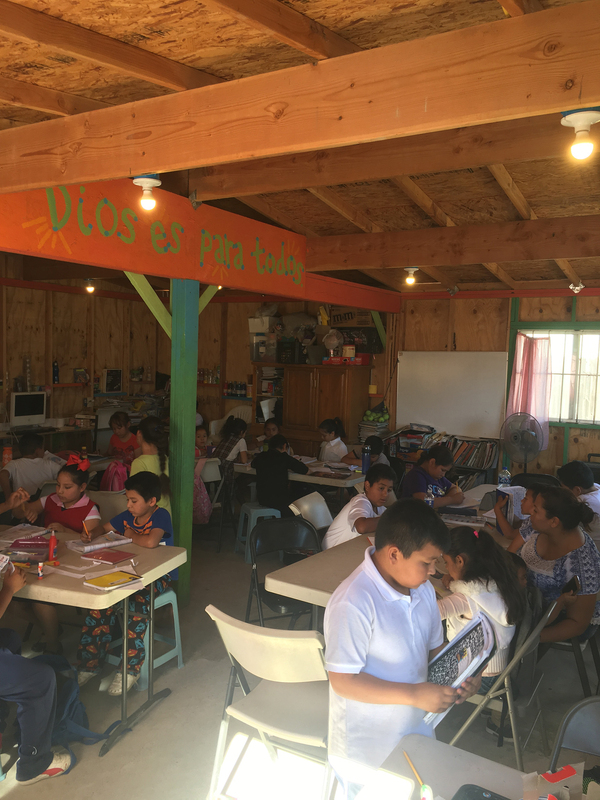 They partner with local orphanages and facilitate acts of service for those in need. 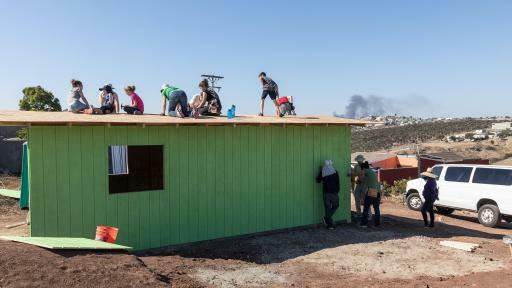 The group will come down to volunteer Easter weekend to build a house for a family that resides with their 2 kids in Tijuana. 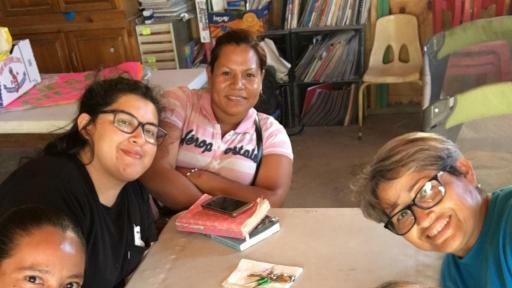 The group has started a Go Fund Me to help raise the remaining money for their trip. 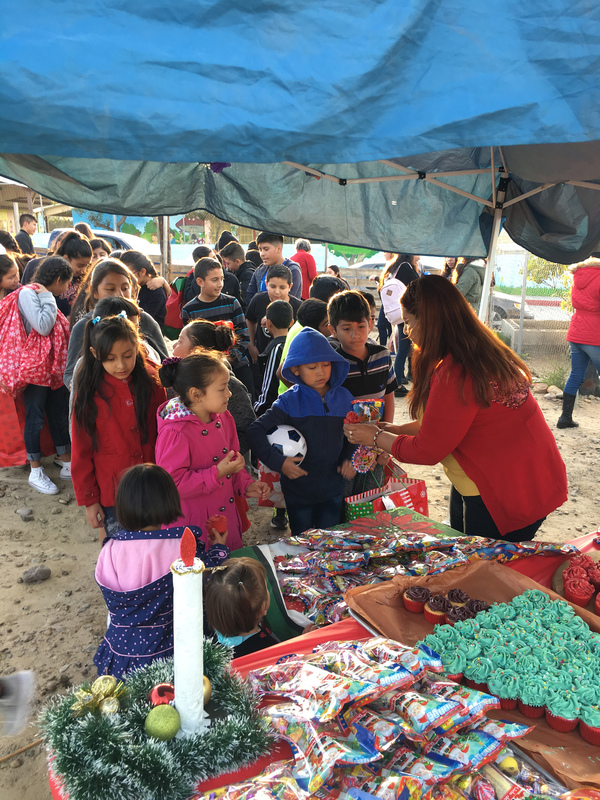 About DOXA: DOXA exists to facilitate acts of service to those disadvantaged families in greater Tijuana, Mexico by groups of students and adults who are committed to expanding their understanding of social economic needs and discovering new life by giving themselves away.